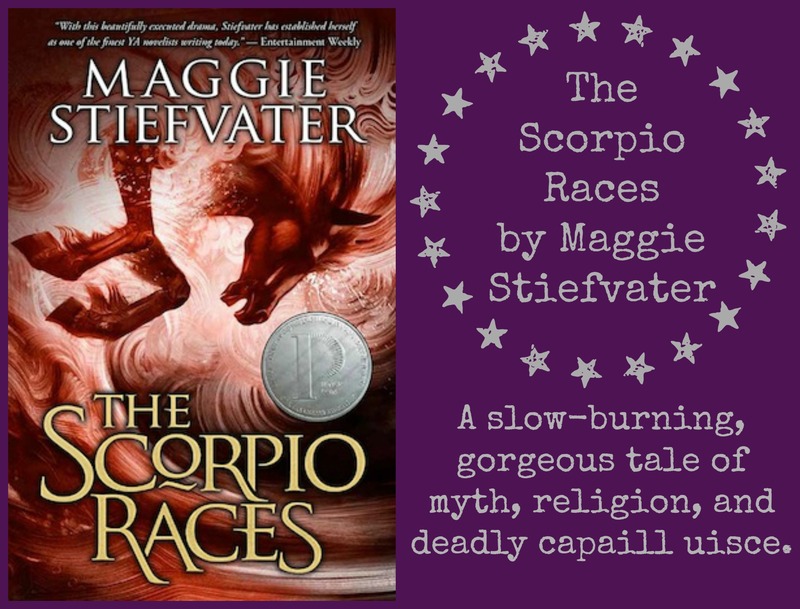 I promise you, young adult fiction is not only vampires and gossip and dystopian landscapes. This entry was posted in book review, poetry, reading, romance, writing, YA and tagged best ya books, best YA literature, reluctant YA reader, what YA books should I start with, where do I start reading young adult literature, YA lit, YA literature by Jackie Lea Sommers. Bookmark the permalink. 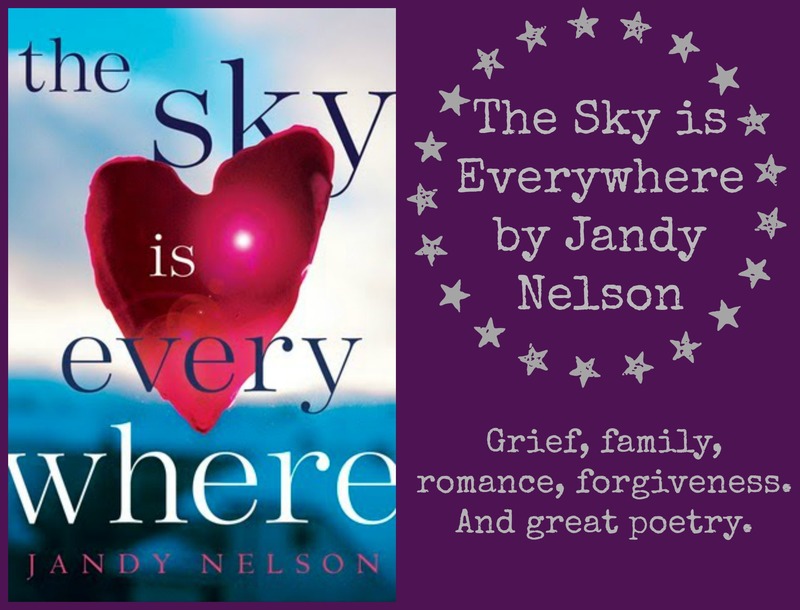 Agree with the first four books on the list and adding the sky is every where to my TBR list. Yay, can’t wait to hear what you think of it! 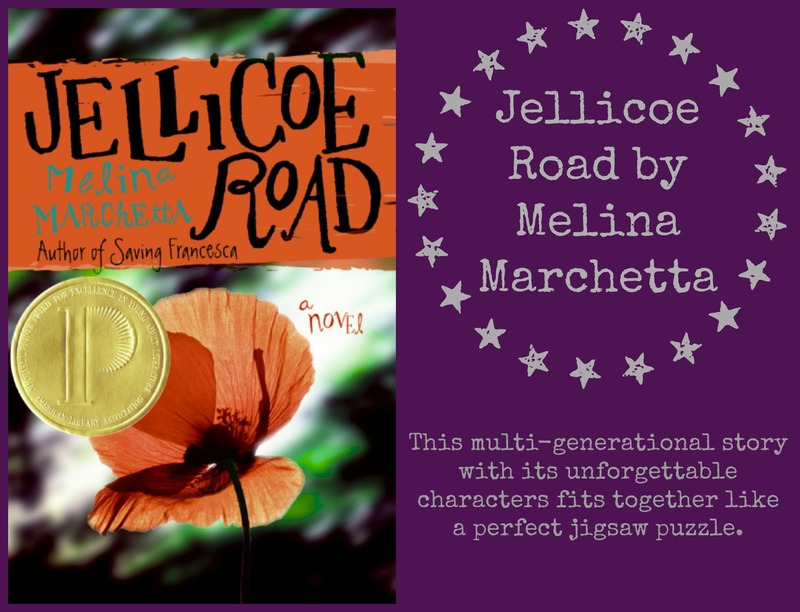 I really need to read Jellicoe Road. I see it about so much! Great list. I have read and loved three of these: The Book Thief, The Sky Is Everywhere and The Fault in Our Stars; all such beautiful books – if I had more than ten picks these would all have made my list. The other two are books I still really want to read, I’ve had The Scorpio Races sitting on my bookshelf for about two years now, will have to get around to reading that soon. My TTT. Excellent list. YA gets a bad rap. Sure it does have those cutesy books and there are the dystopian ones, but there are ones with realness to them too. Nicely done. I am not a reluctant YA reader…I read mostly YA and NA, but I haven’t read any of these books yet. I loved The Raven Boys and The Dream Thieves. I need to read some of Maggie’s other books. The Book Thief and The Fault in Our Stars have been on my TBR list FOREVER. I really need to get to those. Great list!! 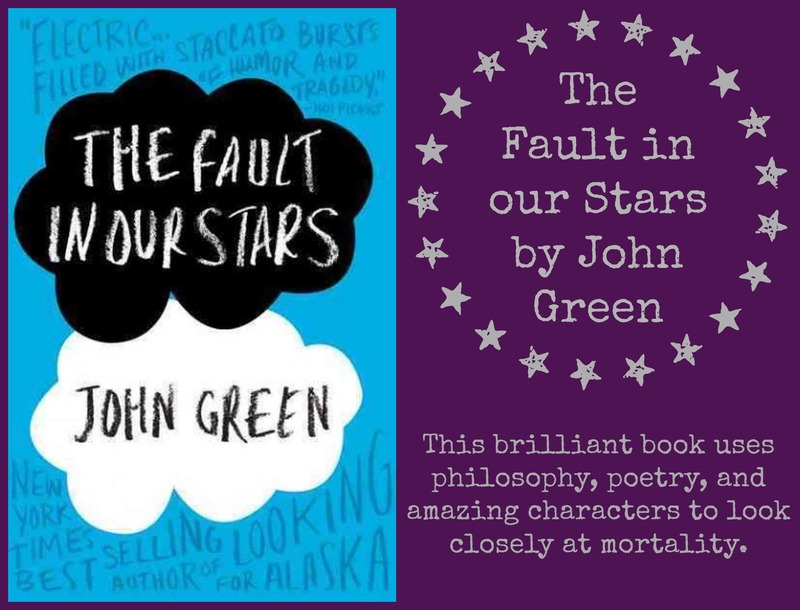 The Fault in Our Stars is an amazing book! Cant wait for the movie! 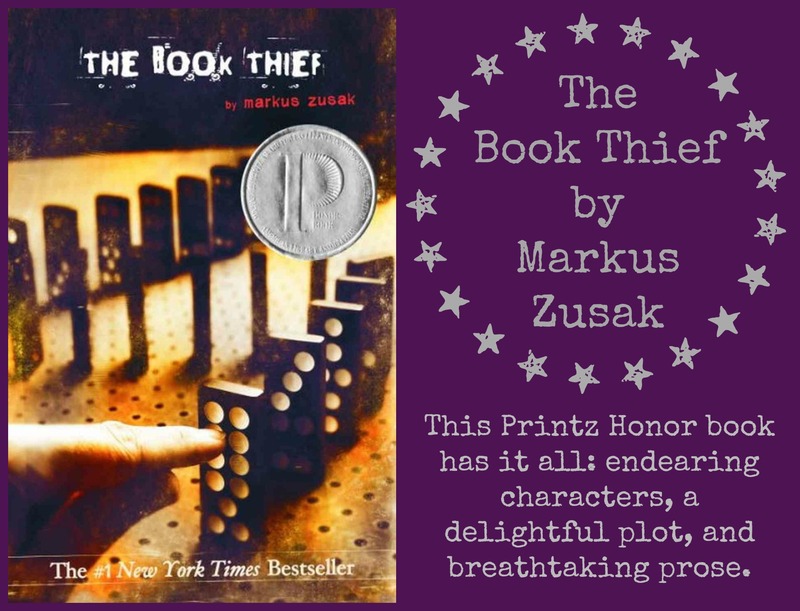 Yes, the Book Thief would be a great first novel! You will LOVE IT!! !